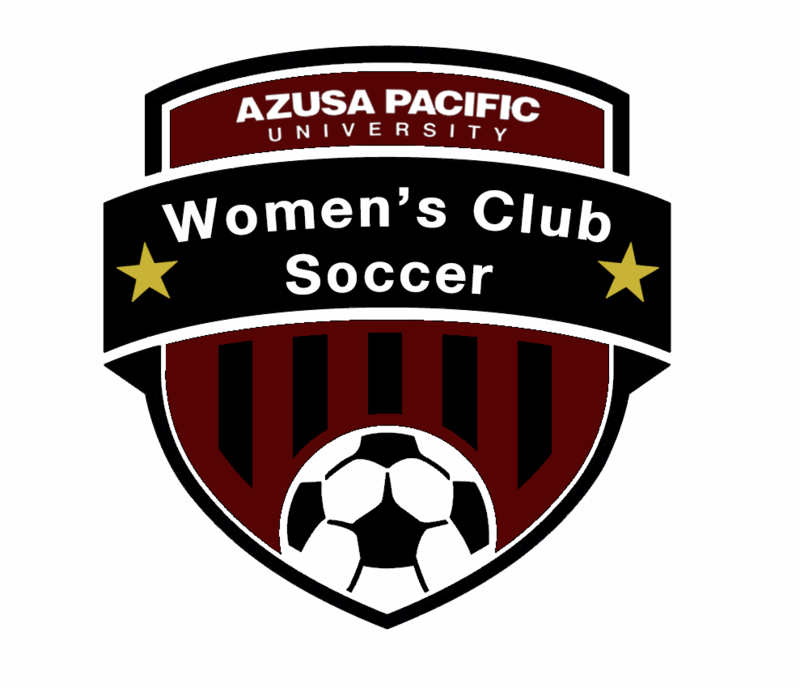 The West Coast Soccer Association is proud to announce the addition of Azusa Pacific Women Club team to the 2017 Fall Season. 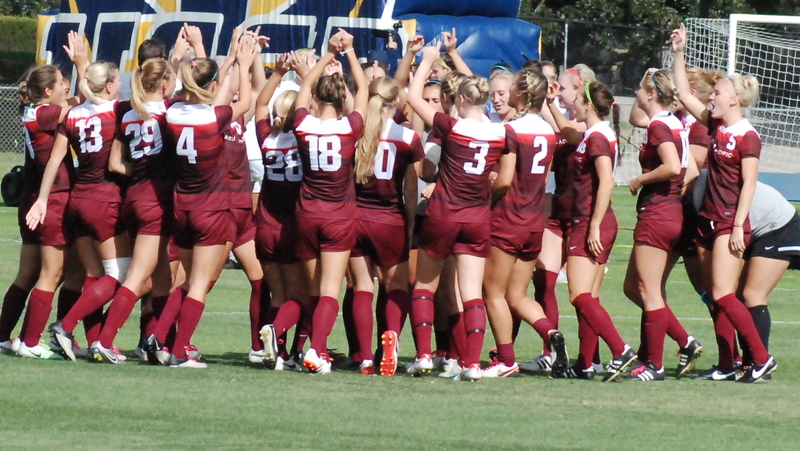 Azusa Pacific University, is proud to announce their first women’s club soccer team. "We are all very excited with our new team. All the girls are eager and charged for this upcoming fall season" states team president Jessica Paddock. "We look forward to playing different clubs teams in our area. Our girls’ team has a lot of talent and passion to give to the sport of soccer, and we can’t wait to see what this year’s season has in store for us."